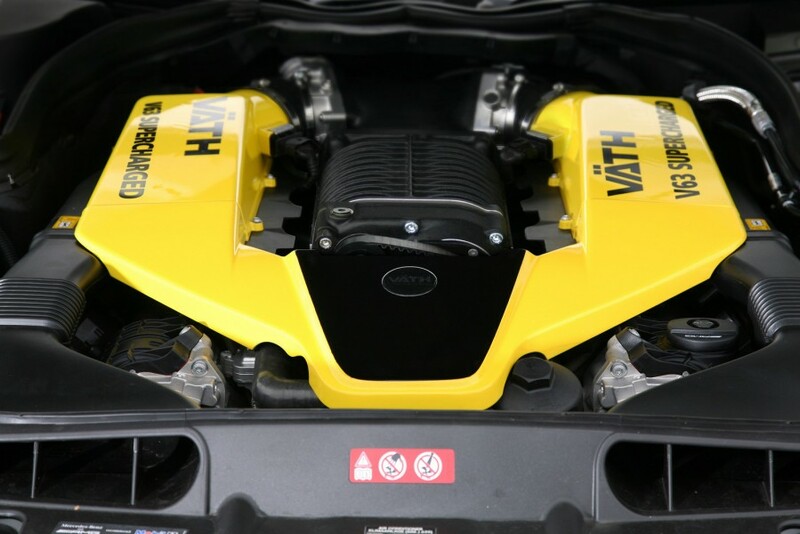 Vath is delivering a powerful tune with a heavy price tag on its latest kit for the Mercedes-Benz C63 AMG Coupe. 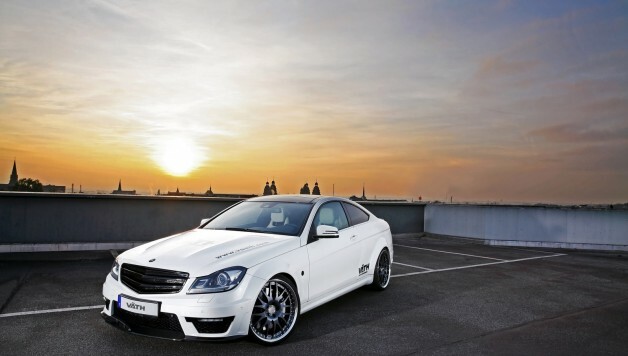 But before you read on, you might want to know that the package – not including the car itself – is priced at €64,308 or about US$83,600. 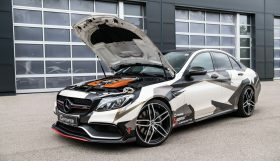 The Germand tuning house begins with the C63 AMG’s 6.2-liter V8 that gains a supercharger along with a revised ECU, a water intercooling system and a new exhaust bumping output from 457HP and 600Nm to 680-horses and 840Nm (619 lb-ft) of peak torque. 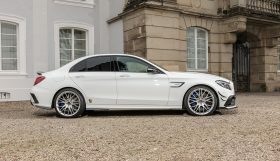 Vath says that the extra muscle helps the C63 AMG Coupe trim the 0 to 100km/h (62mph) sprint time to 4 seconds flat while offering a top speed of 335 km/h (208 mph). A new high-performance brake system with 380-mm discs along with an adjustable coilover suspension that allows for a 20-65 mm drop in ride height, help the C63 AMG Coupe cope with the additional horsepower. 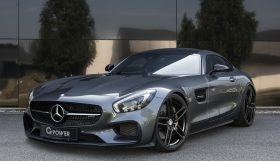 On the outside, the coupe gets a carbon front spoiler, a carbon-fiber rear diffuser with enlarged fins and a boot lip spoiler for improved the aerodynamics, while it rides on new 20 inch wheels wrapped in 255/20 tires on the front axle, and 295/25 on the rear. Inside the cabin, the sports steering wheel features new trim with wood or carbon fiber applications, a 360km/h speedometer and some more carbon fiber appliques on the dashboard and door panels. 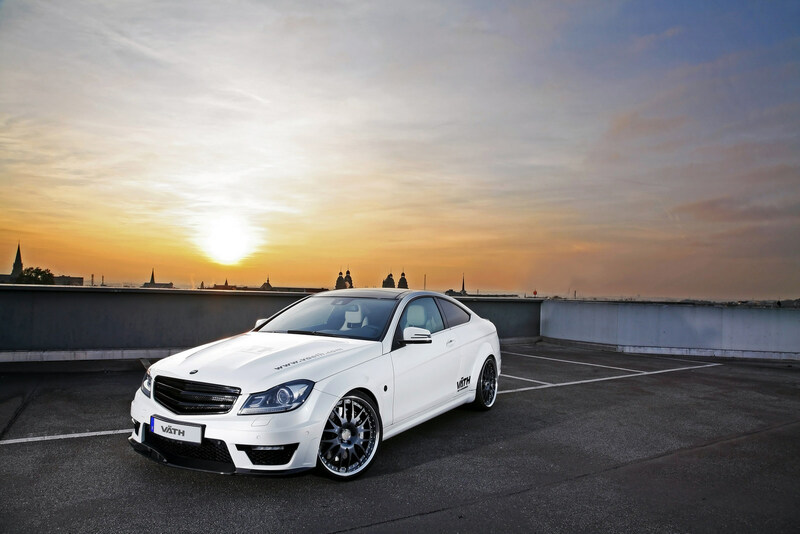 would like to know can i order the Vath C63 amg coupe Mercedes benz from the factory in Germany . special order Vath tune factory.